Taking the Canadian Citizenship Test? We can help! 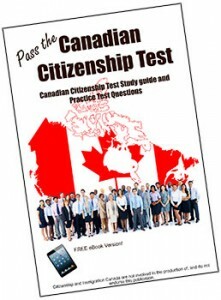 The Canadian Citizenship Test is administered by Citizenship and Immigration Canada. One of the requirements to become a Canadian citizen is to take and pass this test. 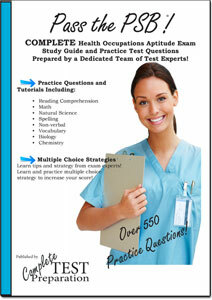 The test is designed to measure your general knowledge about Canada and the ways of living in Canada. To be eligible for the Canadian citizen you must fit some criteria established by Citizenship and Immigration Canada, but the process to register and apply for the test is simple and straight forward. 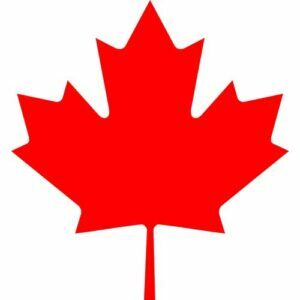 If you are planning on taking the Canadian Citizenship test, you will also need to take the CELPIP test. On the day of the test, you must take the documentation you submit with your application, only original documentation is accepted. Also you must take the ID and travel documents you have used for the past 5 years. The registration can be done online, through the Citizenship and Immigration Canada website. There you will be given an application package, including an instruction guide, the forms you need to fill out, a list of the documentation required, and a documentation checklist, to help you keep the process organized. Fill out the application and gather every document you will need, like forms, personal documents (originals and copies), postal codes for Canadian and overseas addresses and fee payment. The next step is to pay the required fees. For adults the processing fee is $530 and right of citizenship fee is $100, for an adopted adult the processing fee is $530 and right of citizenship fee is $100, adopted minors pay a processing fee ($100), and stateless adult born to Canadian parent the only fee to pay is the right of citizenship fee, which is $100. The only payment method accepted is online payment, and there are no refunds if the process failed for any reason. After the payment, you must submit your application by sending your completed application form, together with the documents required on the checklist. You can send it via mail or courier. If there’s anything out of order with your application, it will be sent back to you, with the errors highlighted. If the application is accepted by the office of Citizenship and Immigration Canada you will get a notice with the time and date of your test. You can request a change of date if the one assigned to you is not convenient. To change the date, email or write to the office that sent the notice, explaining why you are not available on that date. If you take the written test the results are given right after you take test, if you did the interview version, the results and report score will be sent to you by mail. If you passed, you will be notified at once and you will receive further instructions regarding your citizenship process. 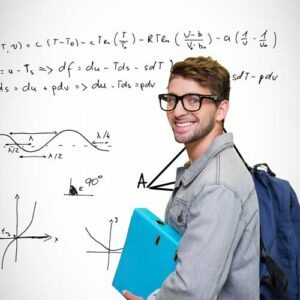 If you didn’t pass, the first time a second test will be scheduled immediately. You will be allowed to take the test for a second time only if you meet the other requirements for citizenship. The second test will be schedule at once. If you don’t pass the second test you will be notified and required to assist an interview with a citizenship officer. This interview can last up to 90 minutes and can be in person or by videoconference. This interview is a great opportunity, because it gives you the chance to show that you didn’t pass because you were nervous, or some other reason, and display your knowledge of Canada and your domain of the language. If you pass your Canadian citizenship test the office will give you the date and time of your citizenship ceremony. 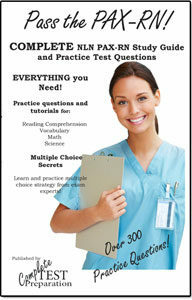 This will be provided at the same time you receive the test results, right after the test, or by email, or letter. The ceremony usually takes place within three months after your test. At the ceremony, you will take the Oath of Citizenship and receive your citizenship certificate. Study guide with tutorials on Canadian history, symbols, institutions and government, and values. 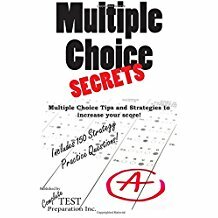 Over 150 citizenship test practice questions with detailed answer key, plus how to prepare for a test, and how to take a test from our exam experts!